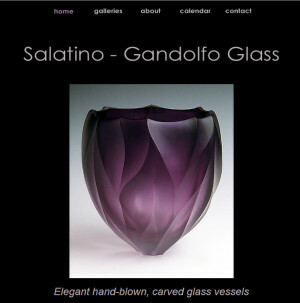 Jean Salatino, in conjunction with Steven Gandolfo, creates Salatino-Gandolfo Glass. The studio offers custom hand blown glass vessels, hand carved glass and glass sculptures. 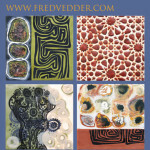 Monica Boettcher is known for her kiln-fired art glass, and drawings using frit and powdered glass. 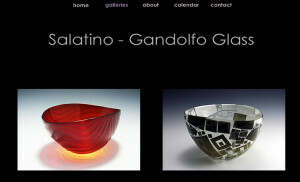 Steven Gandolfo, in conjunction with Jean Salatino, creates Salatino-Gandolfo Glass. 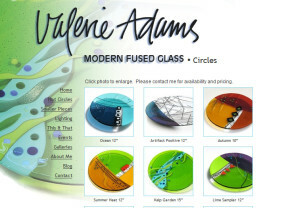 The studio offers custom hand blown glass vessels, hand carved glass and glass sculptures.